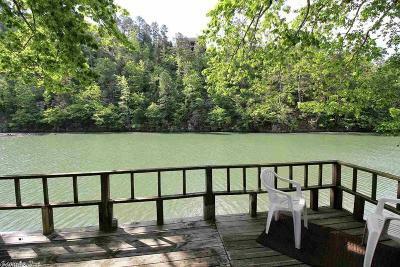 Cozy Acres is indeed a cozy place to be on Lake Hamilton. 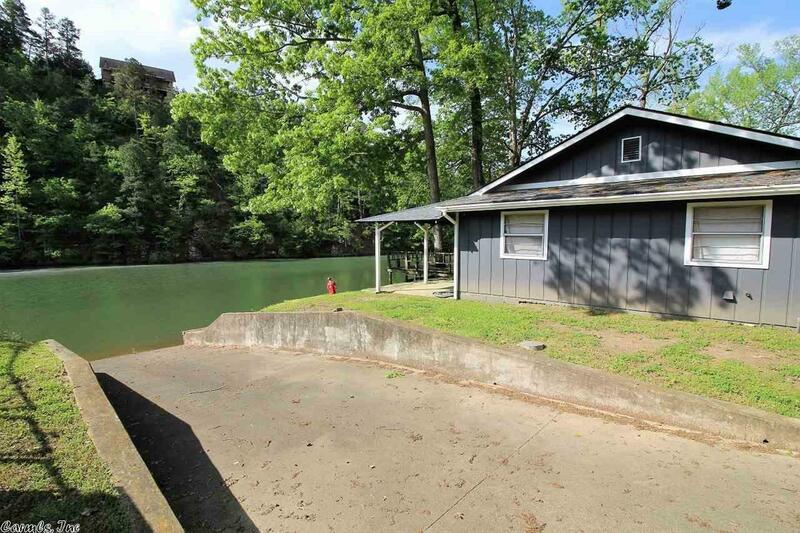 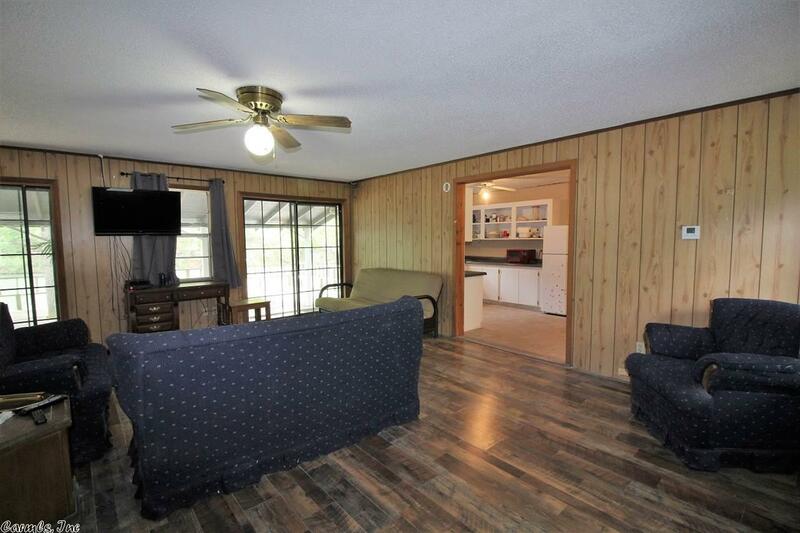 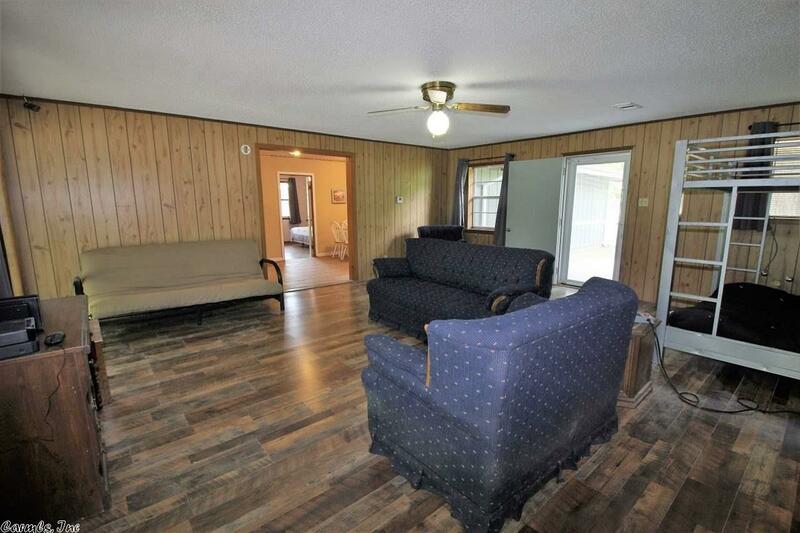 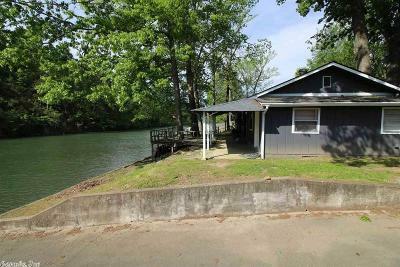 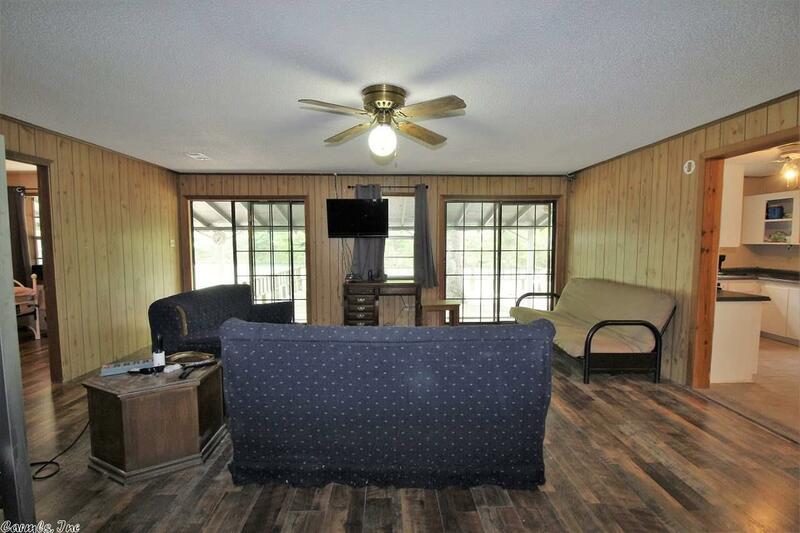 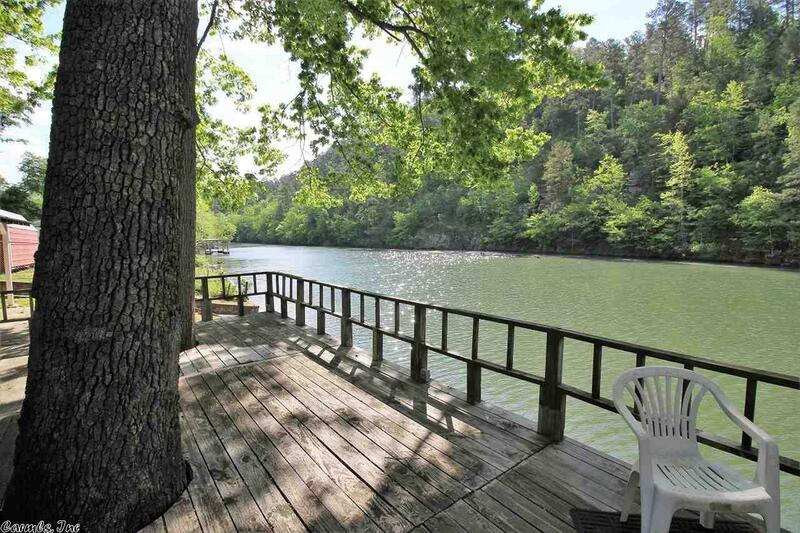 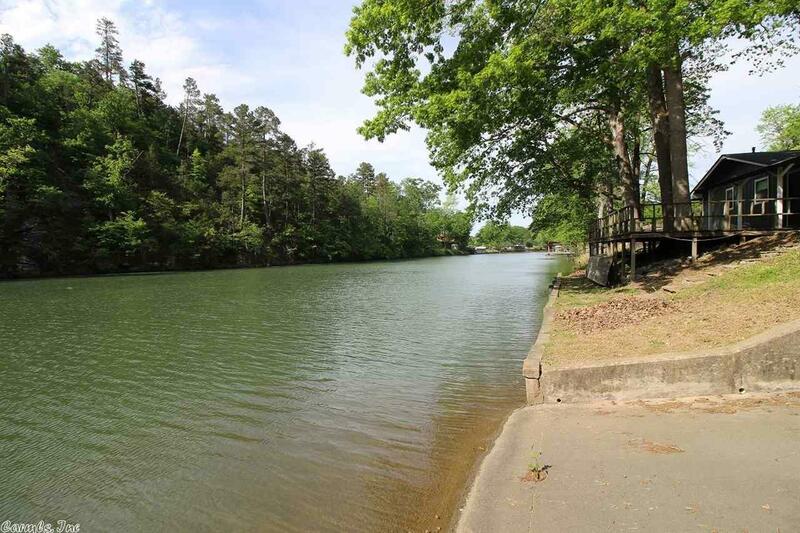 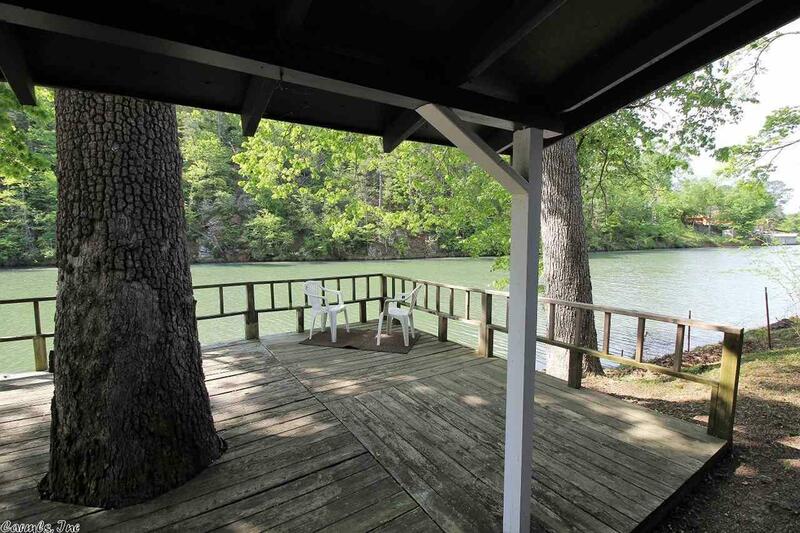 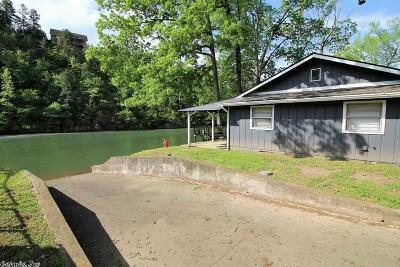 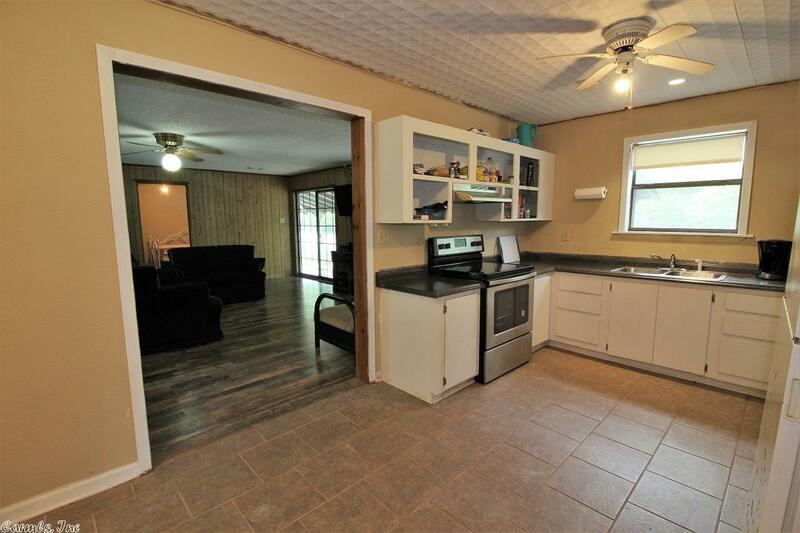 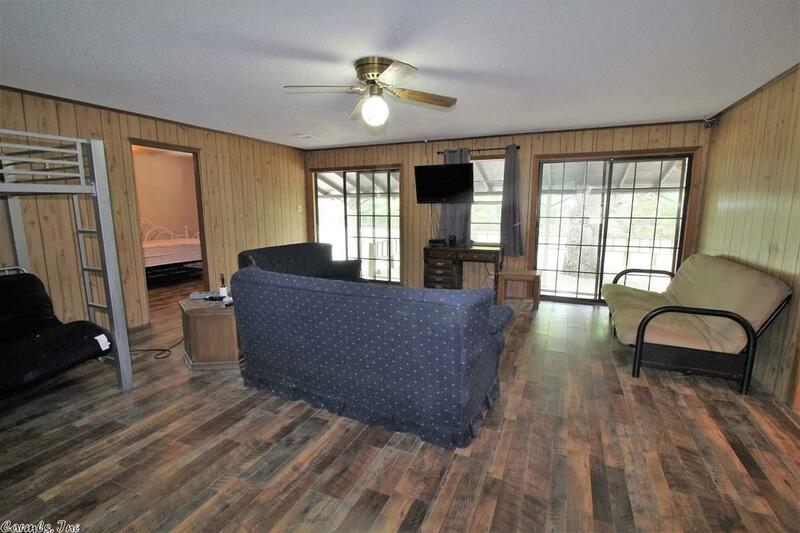 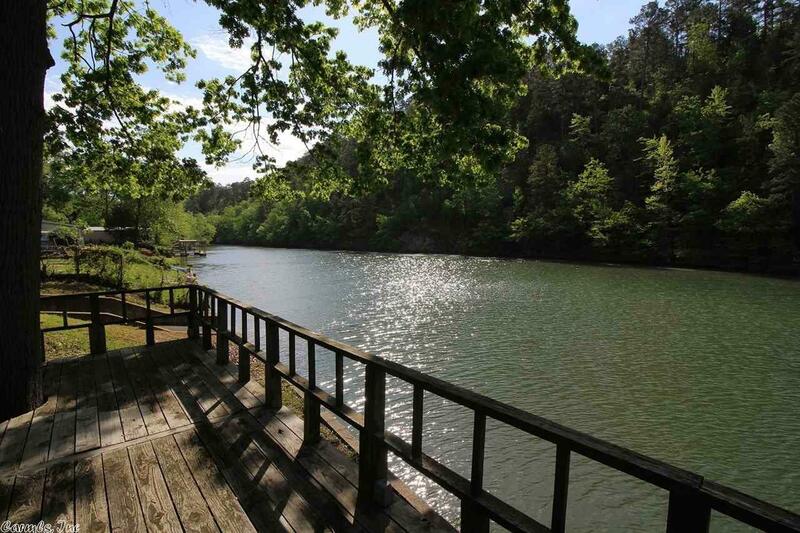 This home is 2 bedrooms, 2 baths on the waters' edge. 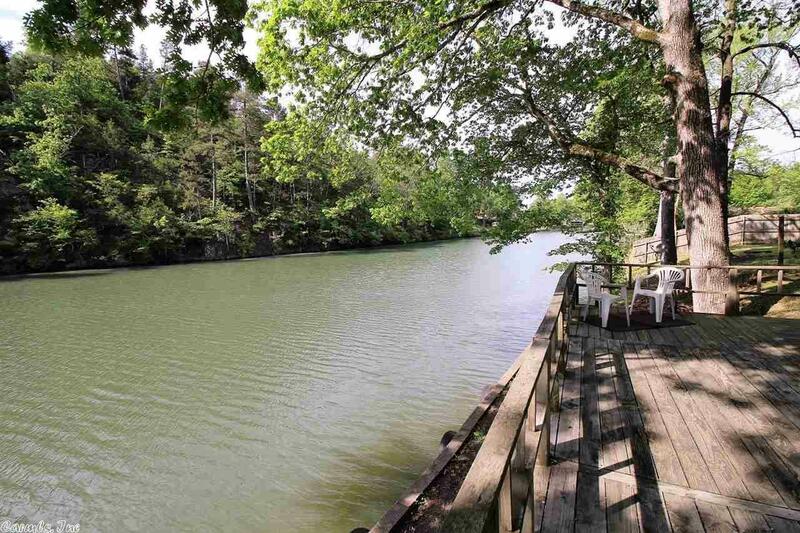 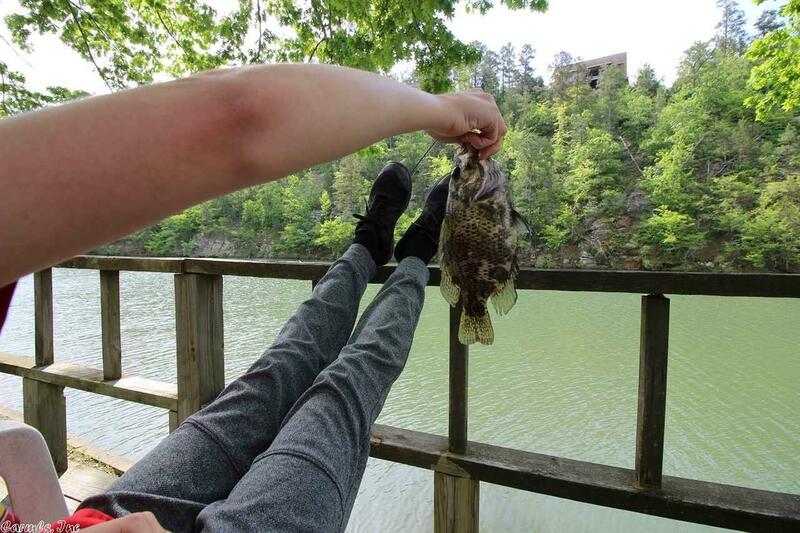 You can fish off the deck. 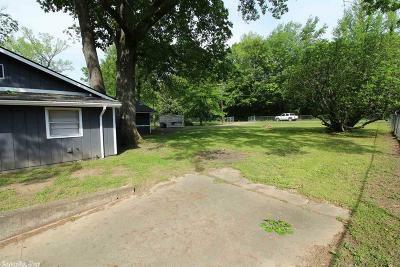 Your own launching ramp. 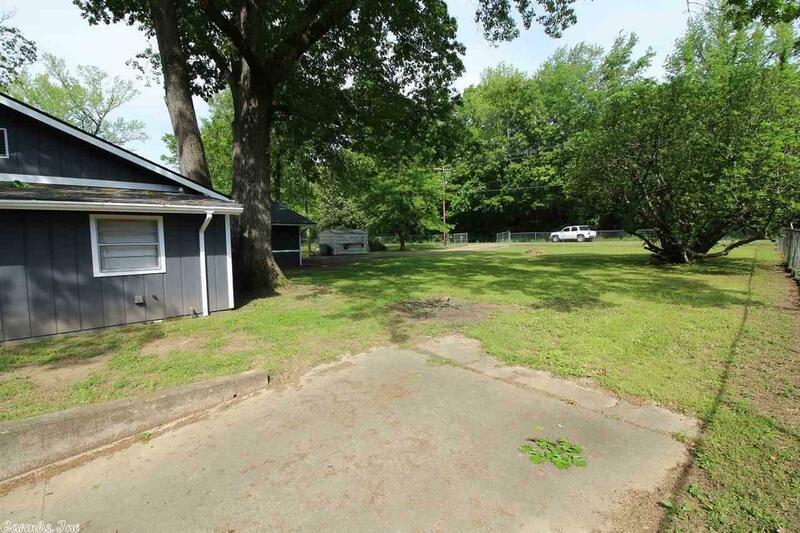 Huge shade trees. 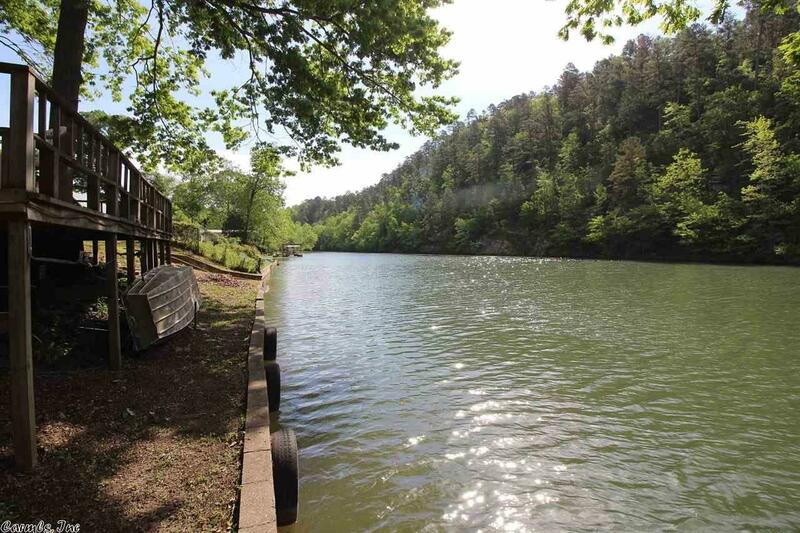 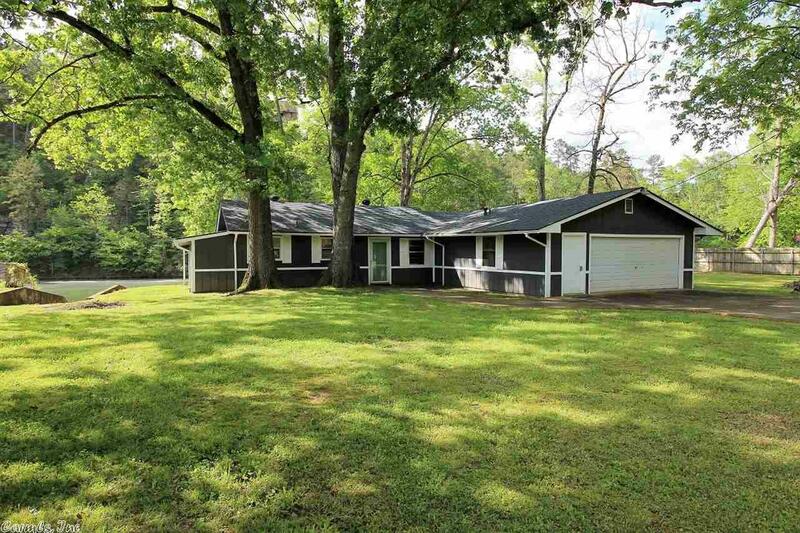 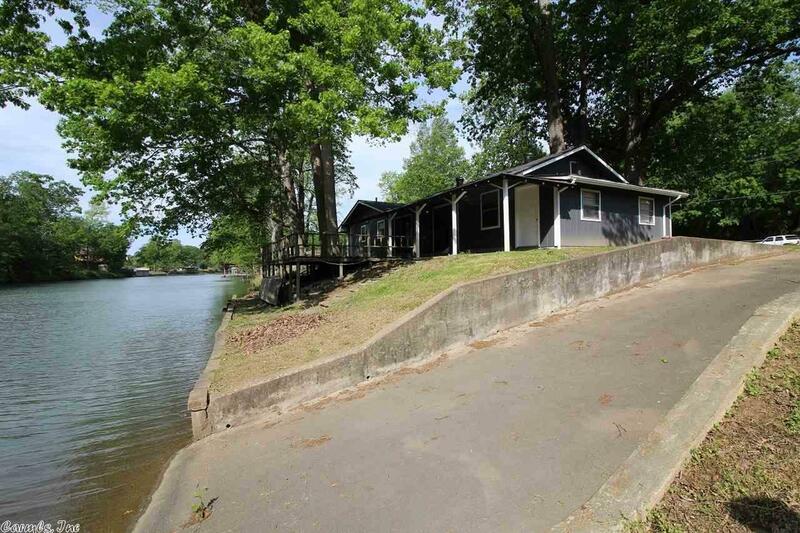 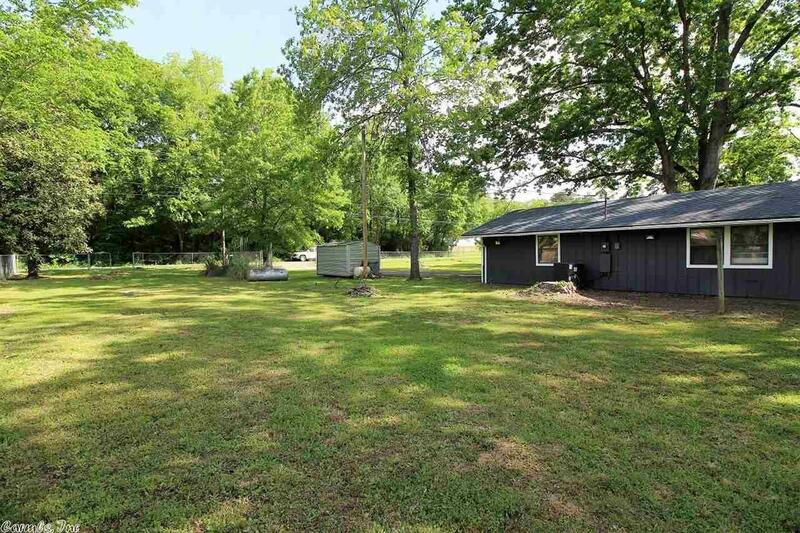 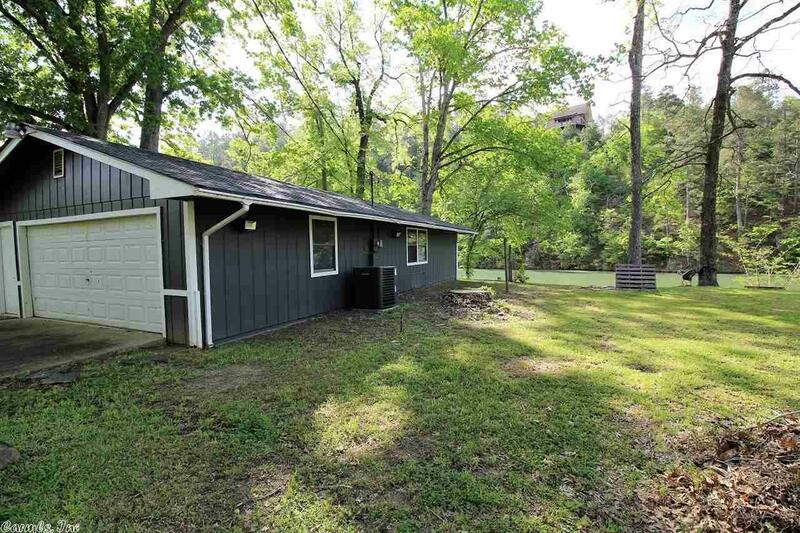 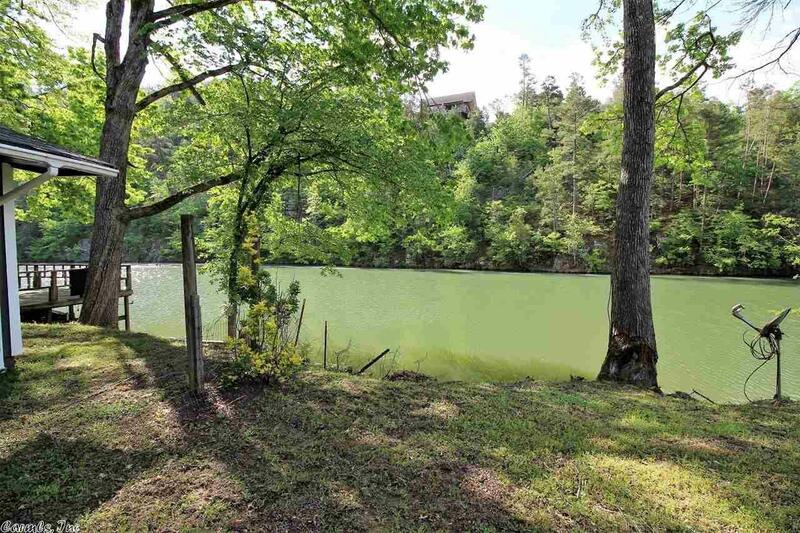 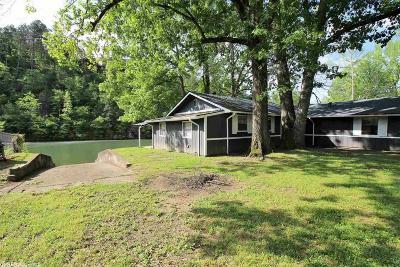 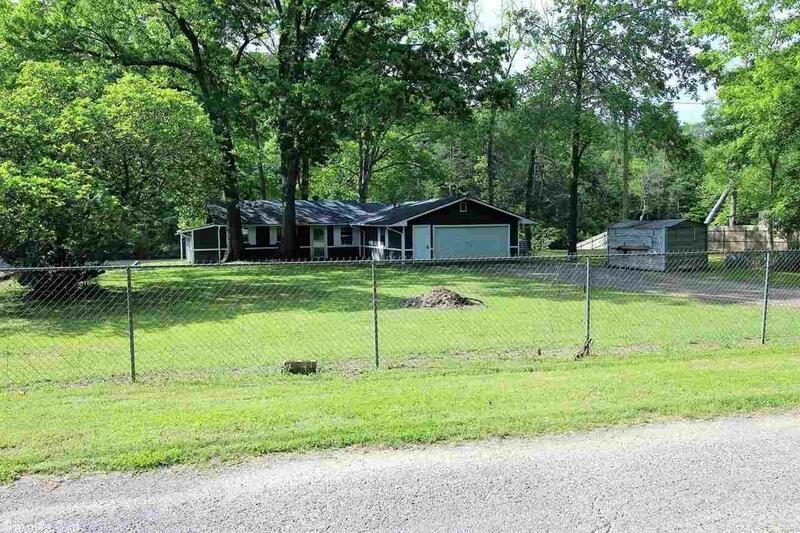 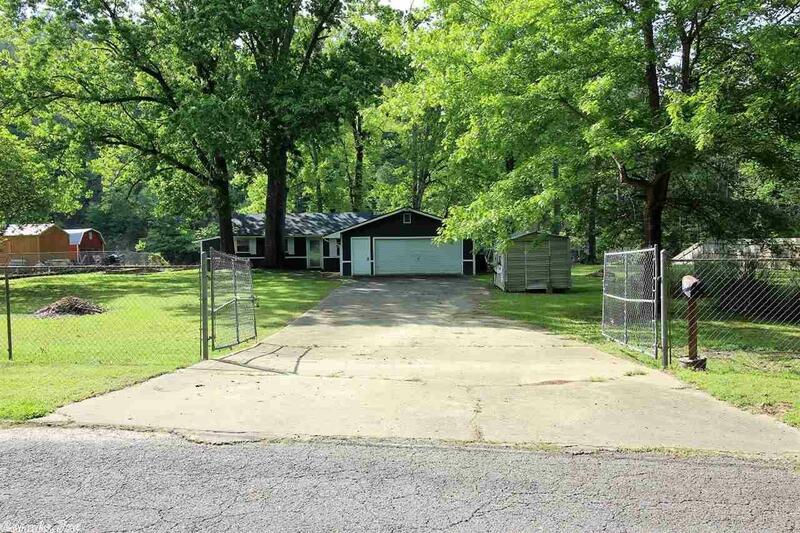 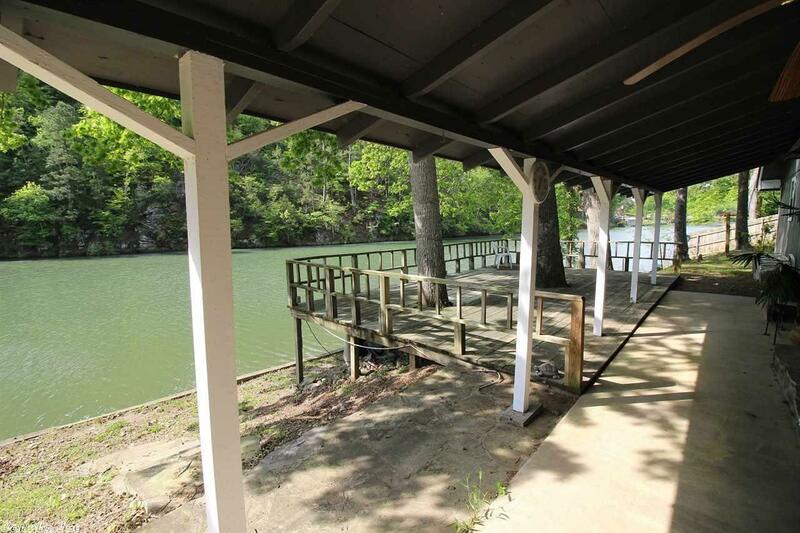 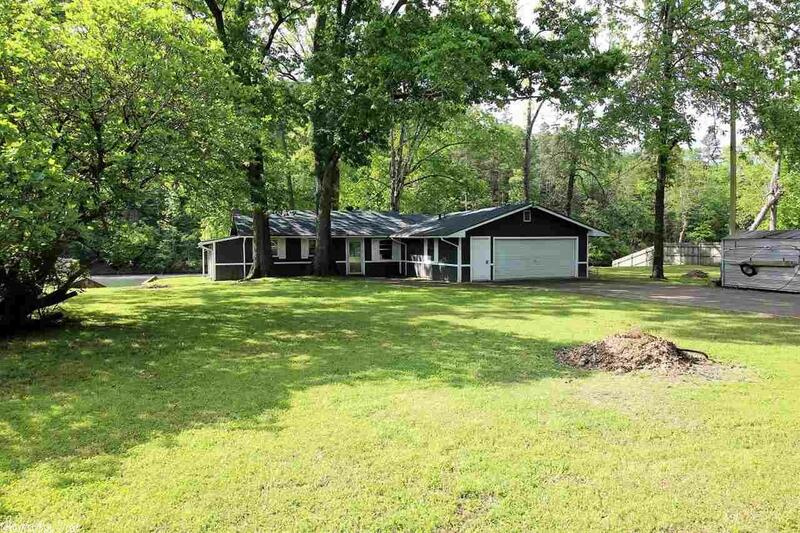 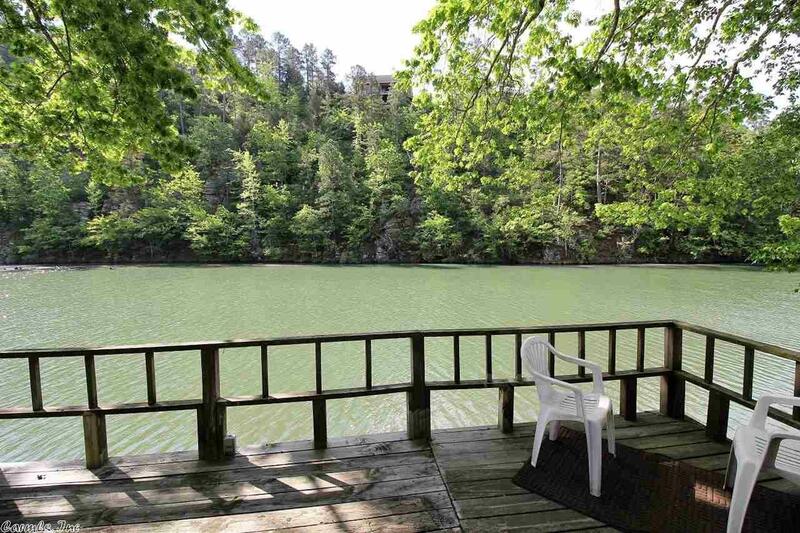 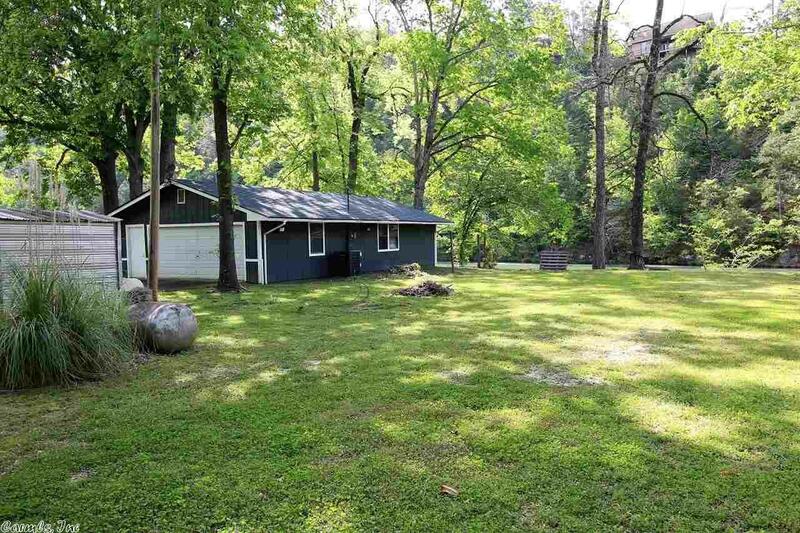 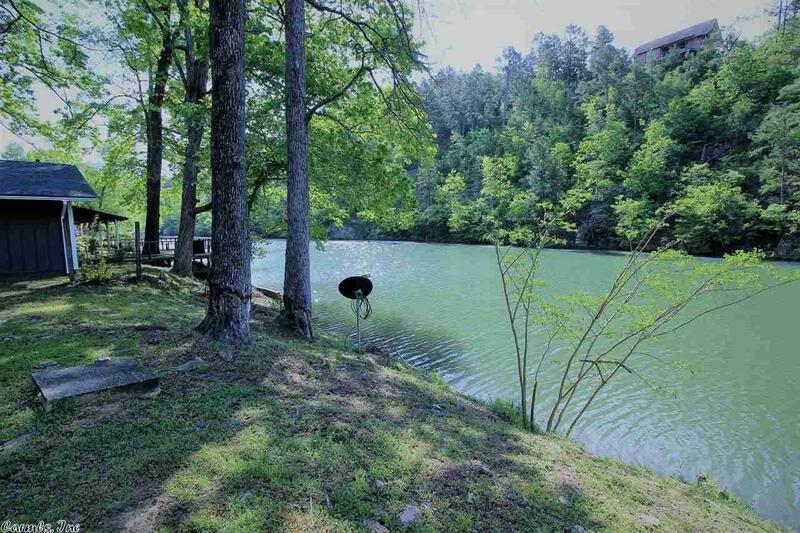 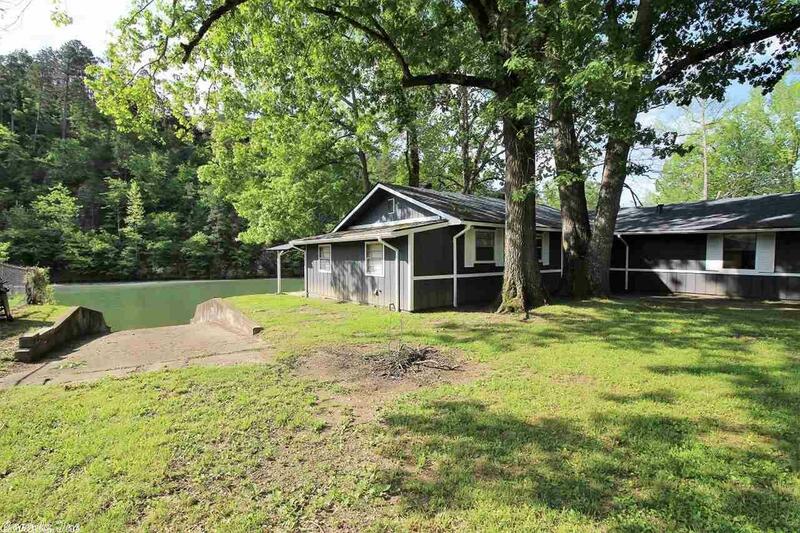 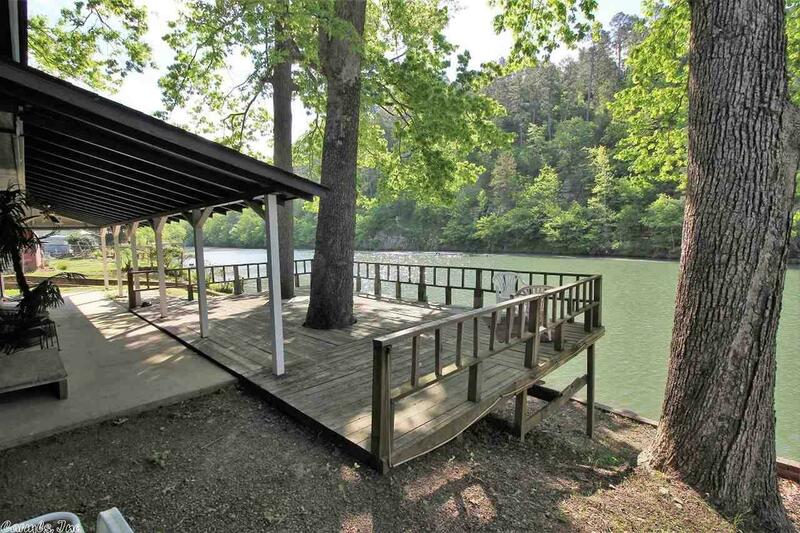 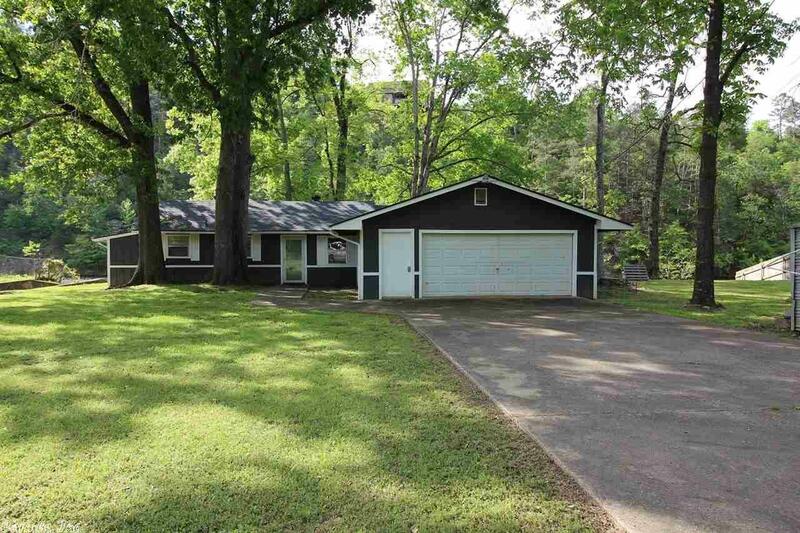 Home is on a 100' wide lot with an additional 49' lot beside it for a total of 149' on the lake. 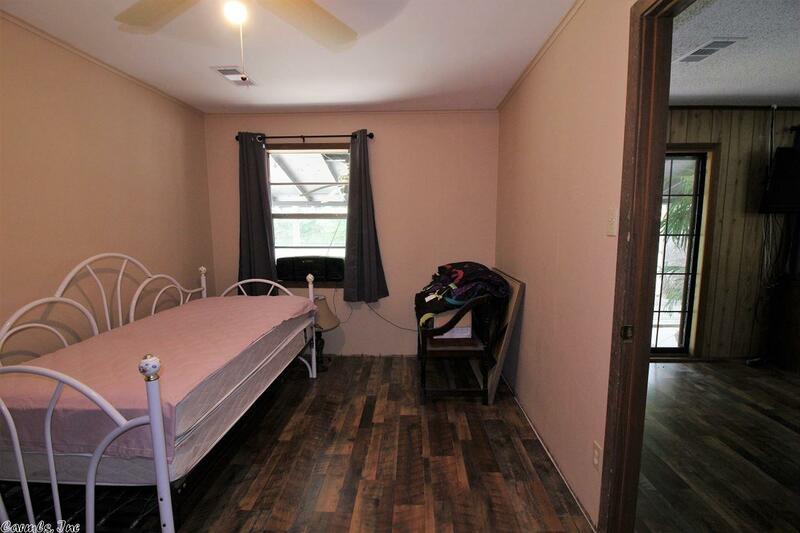 Newer exterior pain and newer 14-15 SEER AC and heat. 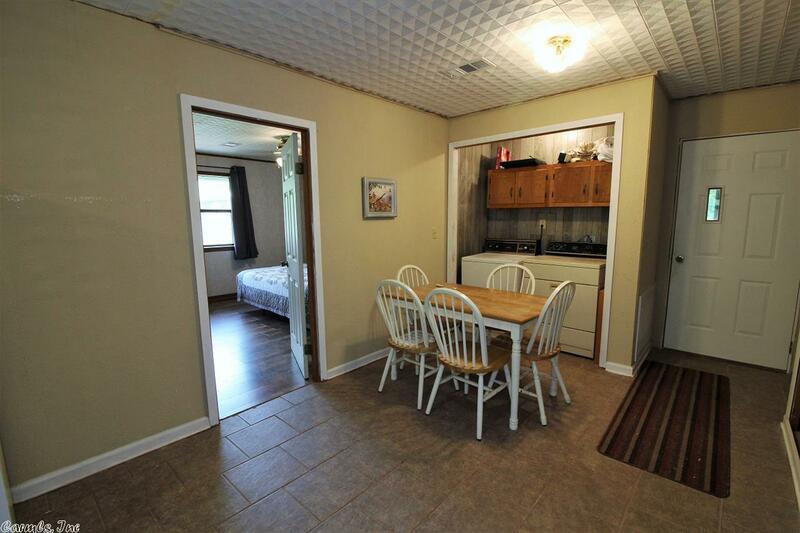 Refrigerator, washer, dryer, and furniture are negotiable. 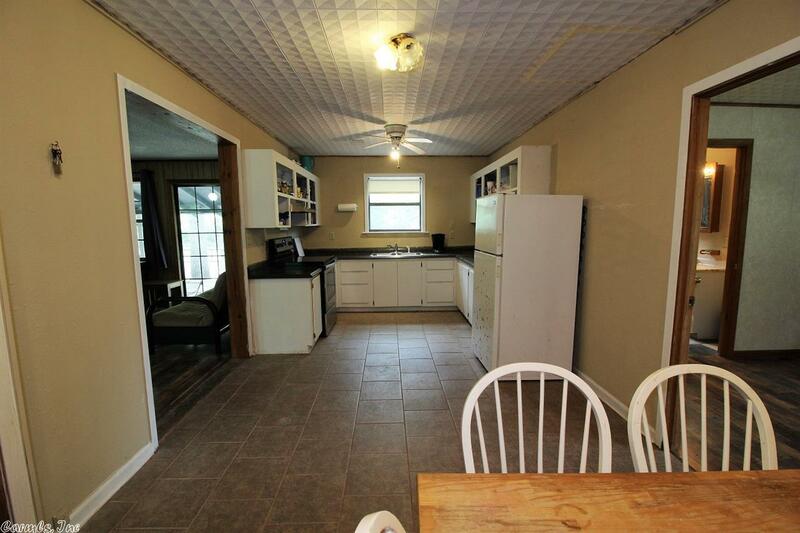 Waitress and hunchback figures do not convey.